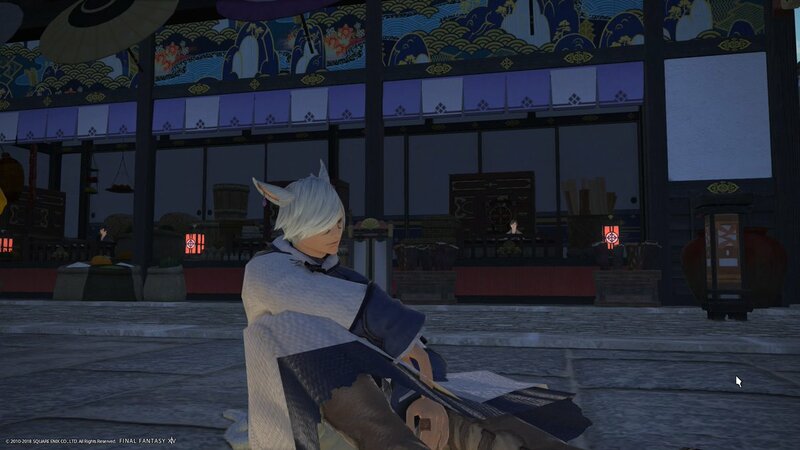 K'hani is a Seeker of the Sun miqo'te who currently resides in the Eastern city of Kugane, Higashi. 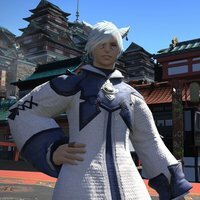 Moving to the city only a few year ago from his tribe in Thanalan, K'hani finds that he often struggles with the language, though he does pick it up well. Hair/fur: A pale grey which appears white in the sun. Markings: Face, left hip and right foot. 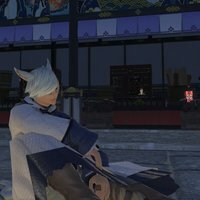 K'hani is a shy and independent miqo'te who has very few friends. The friends he does have he holds extremely close. He tends to have a neutral expression most of the time which can confuse people into thinking he's not happy. 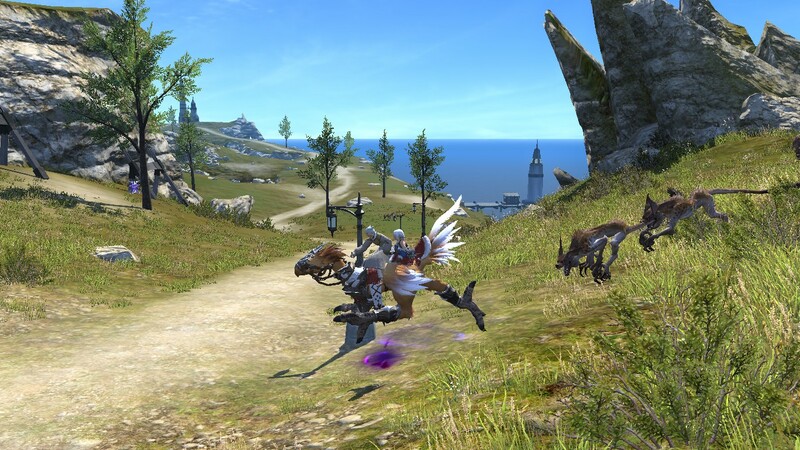 Although K'hani left his tribe behind he is fiercely proud of his heritage and often feels guilt and sadness at wanting to become an adventurer. K'hani was born into the Hipporian tribe of Sun Seekers in the Sangolii desert. He spent the first 16 years of his life living there and helping his tribe with day to day activities. 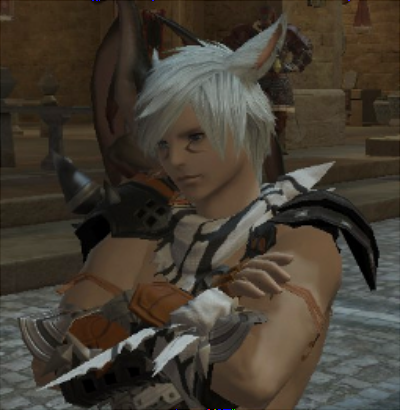 He found himself especially talented at hunting and dune fishing, and soon accompanied the elder miqo'te on hunting trips. 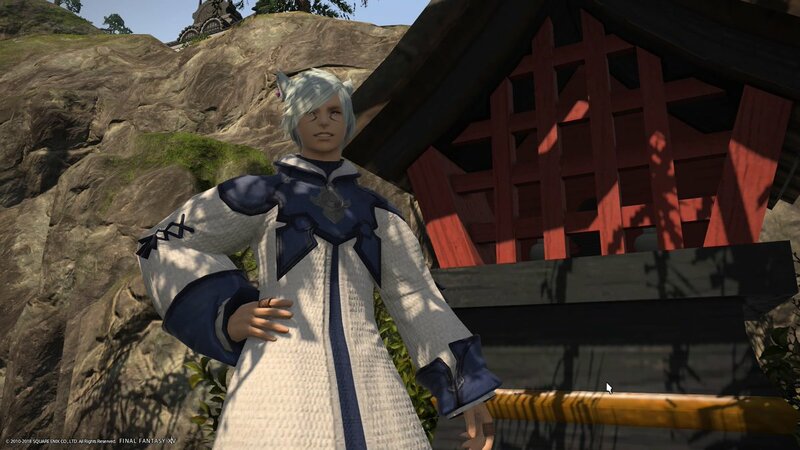 A few days after his 16th name day his elder brother K'wadu was killed in a skirmish just outside of Ul'dah. The tribe mourned for their loss as K'wadu was an important tribe member, talented hunter and friend to all. 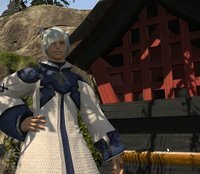 Unable to deal with the loss, K'hani decided to take a trip to the East to help his healing. 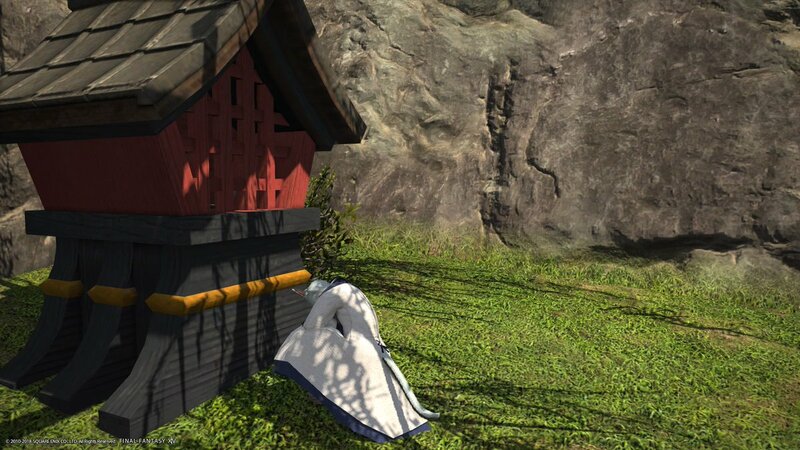 He found the spiritual nature of the East soothed his aching heart and soon managed to make a living for himself by helping out with the maintenance of the grounds in Kugane. 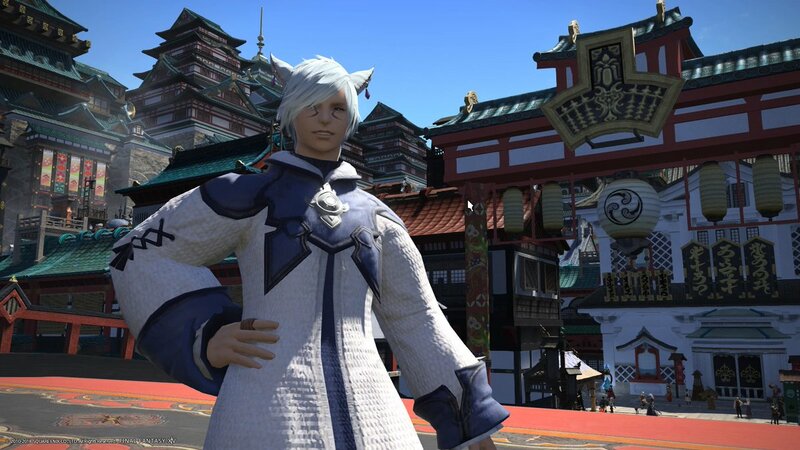 K'hani soon found himself involved in the native religion of Hingashi and holds a strong belief in kami. 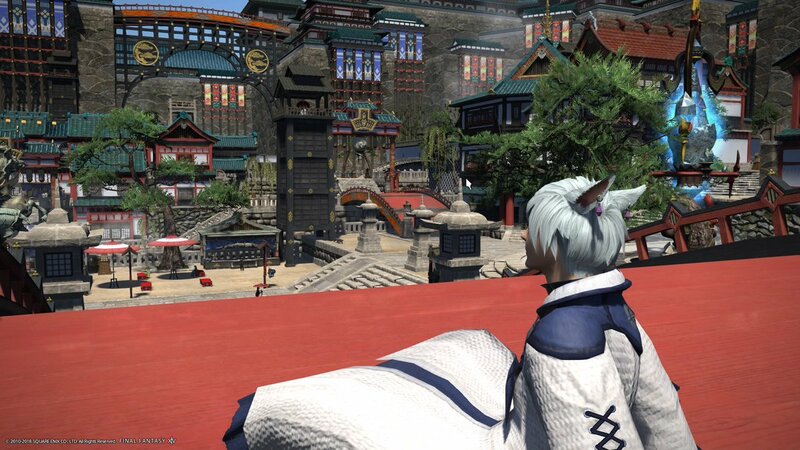 Living in and around Kugane, struggling to make a living but enjoys the freedom. Studying the native religion and would like to become a Priest. Had a long battle to be accepted, especially being a foreigner. K'hani has bouts of nightmares caused by stress over money. He has never had a relationship and claims he is not looking. This does lead to him often feeling lonely though.